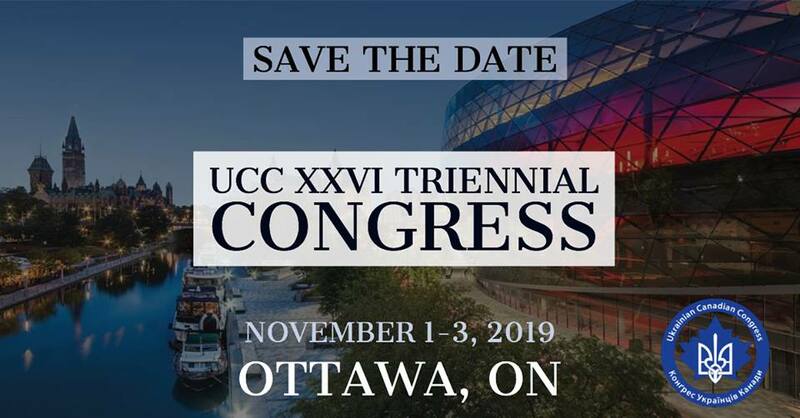 Ukrainian Canadian Congress > News > Government of Canada > Photo: The Hon. John Baird with the three opposition leaders (Tiahnybok, Yatseniuk and Klitchko) and UCC President Paul Grod. Photo: The Hon. 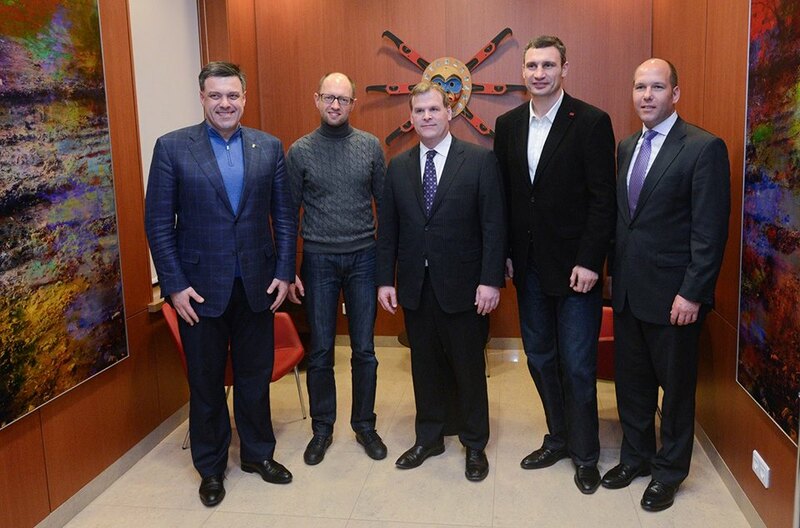 John Baird with the three opposition leaders (Tiahnybok, Yatseniuk and Klitchko) and UCC President Paul Grod. Міністр Канади закордонних справ, вельмишановний. Джон Берд з трьома лідерами опозиції (Тягнибок, Яценюк і Кличко) та Український канадський президента Конгрес Павло Грод. Canada’s Minister of Foreign Affairs, the Hon. John Baird with the three opposition leaders (Tiahnybok, Yatseniuk and Klitchko) and Ukrainian Canadian Congress President Pavlo Grod.